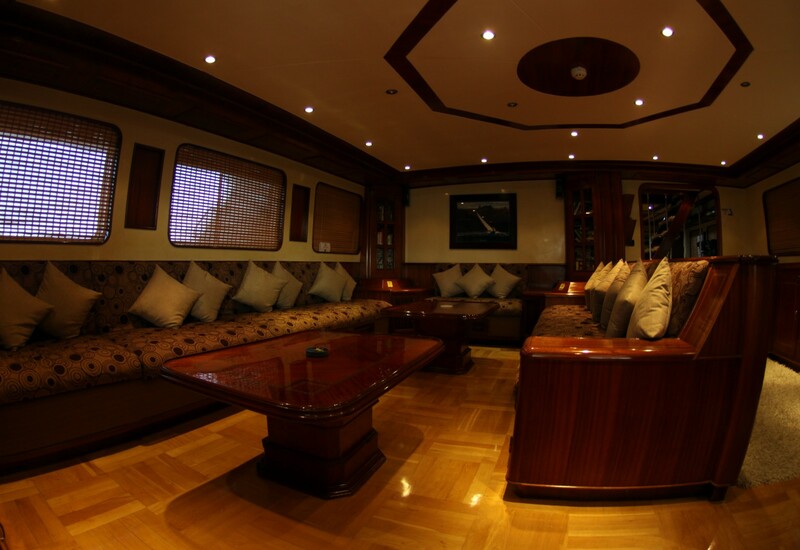 Custom-designed and built to a superior standard, the 125 ft. wooden hulled Emperor Elite accommodates a maximum of 20 guests. 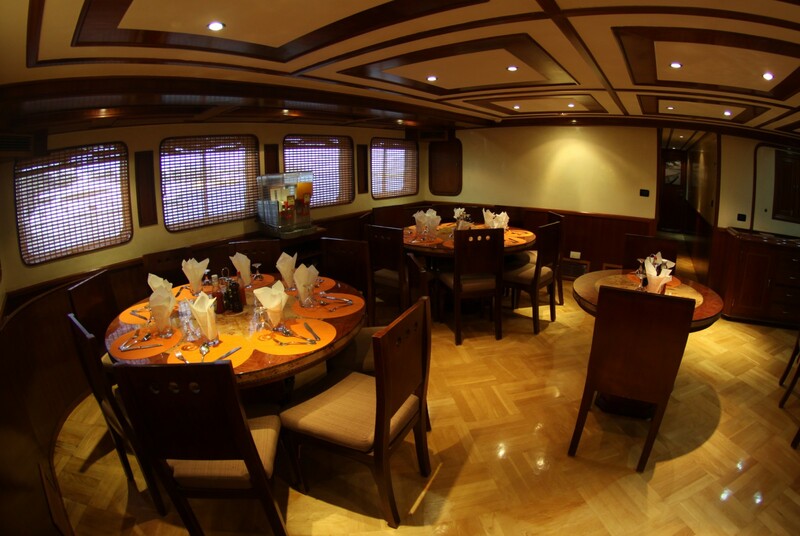 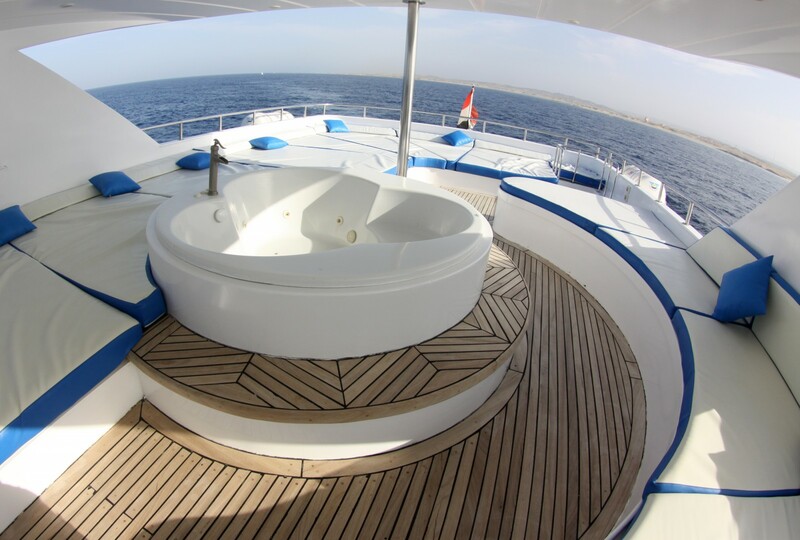 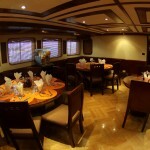 She is a spacious vessel with three sundecks, a jacuzzi/hot tub, two air-conditioned salons and air-conditioned dining room. 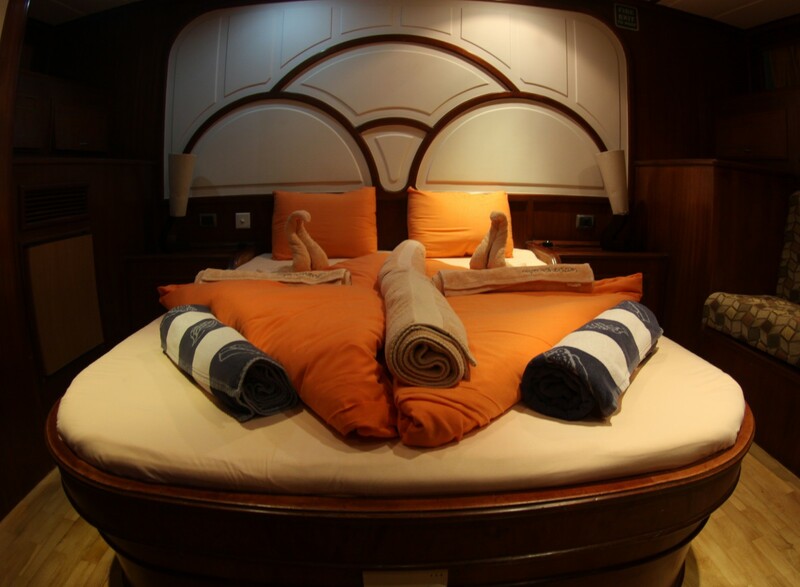 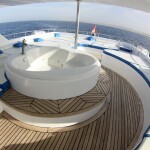 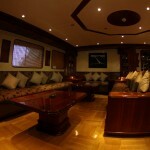 There are 9 twin-berth cabins and 1 double master suite, all with ensuite baths and air conditioning. 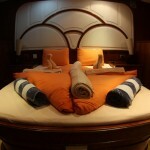 For added comfort, and lighter luggage, each guest enjoys two towels and a bathrobe. 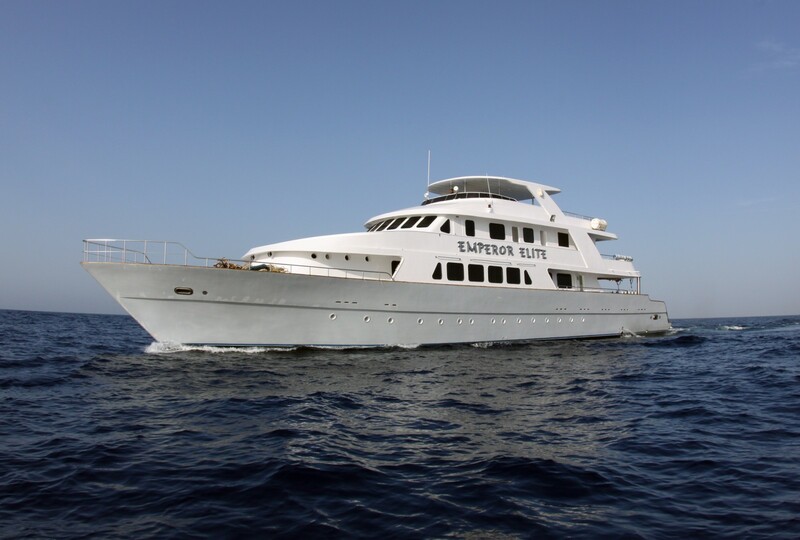 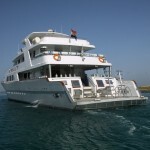 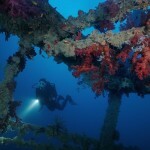 Emperor Elite cruises one or two week itineraries to both the Northern and Southern Red Sea, covering an impressive choice of routes including Ras Mohammed, Thistlegorm and Rosalie Moeller, Elphinstone, Brothers, Fury and Daedalus. 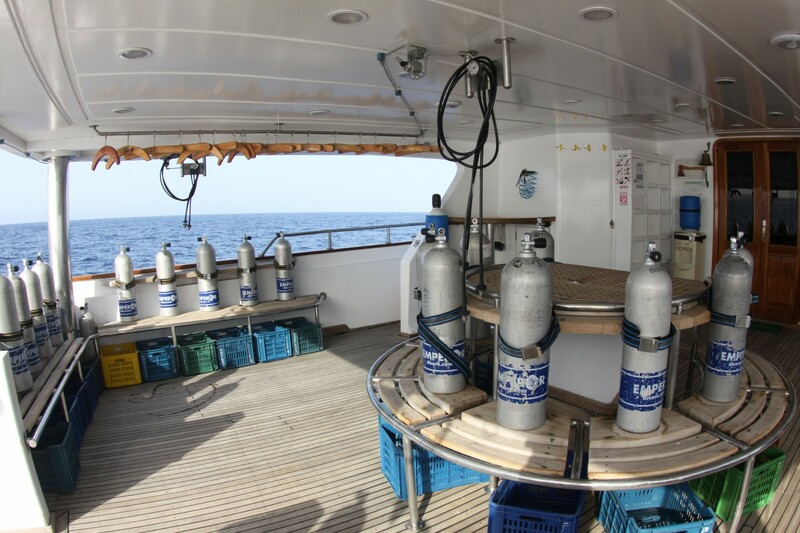 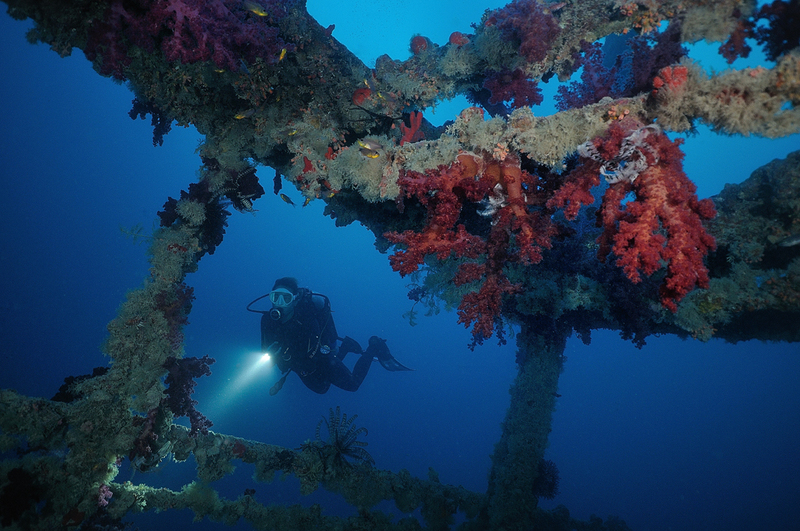 As a Platinum Class boat, Emperor Elite offers free Nitrox on all cruises. 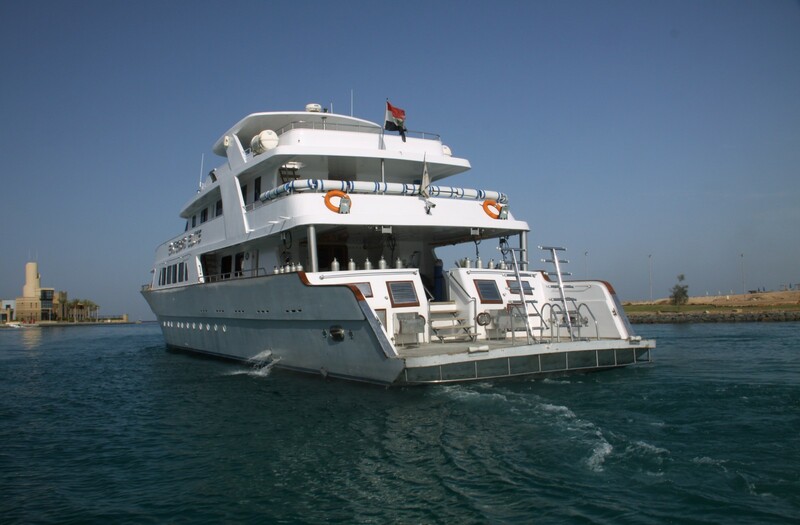 Onboard there is dive deck with platform plus all the diving and safety equipment including two large RIBs with outboards. 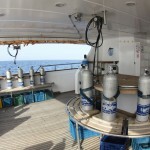 You will find ample storage space for your equipment and all tanks have International fittings.